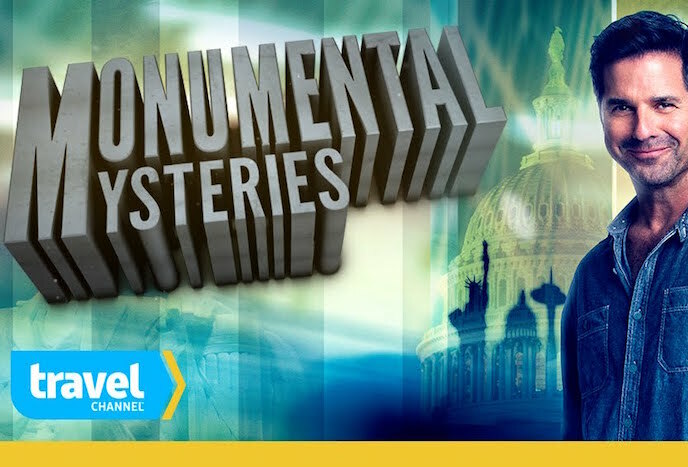 For monumental mysteries, I located visuals assets, obtained hi-resolution copies and cleared rights for various episodes of this show. 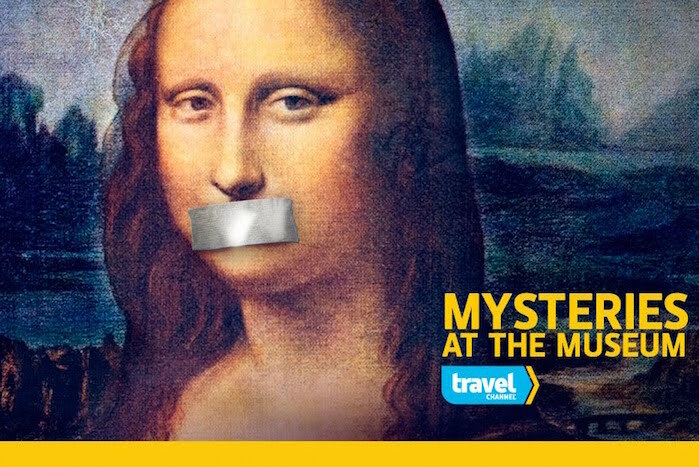 Each episode of Mysteries at the Museum requires historical images and footage. I located these assets, obtained hi-resolution copies and cleared rights for the images for many episodes of the show.